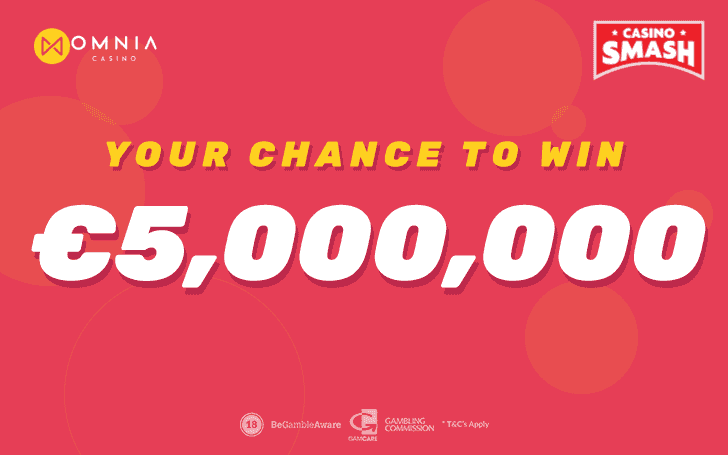 Join OmniaCasino Loyalty program and win up to €5,000,000 this August! Almost every online casino has a loyalty program. In some, you can get cashback as you return to play. In the other ones, you can unlock some new games or get regular bonus offers. But have you seen many loyalty programs that give you a chance to win €5,000,000? You have this chance at OmniaCasino. Once you join OmniaCasino, you get a Loyalty card. And awesome welcome bonus along with personalized experience. But that's a different story. Your goal is to fill the loyalty card with three stamps. And to do the same with two more summer themed cards. How to Get a Stamp? Important: The cards expires in 31 days after you get the first one. Make sure to collect the stamps during that period to be applicable for the prizes. To get three stamps, you will need to collect 10-50 coins across three separate days in August. It can be three days in a row, one day per week, or any other three days that month. As long as during each of them you collect from 10 to 50 coins, you get a stamp. How many coins you get depends on how much you wager. Omnia lists how much you need to wager to receive coins in the details of every game. Every player who completes a loyalty card will win up to 1,000 Omnia coins. You can exchange them to free spins at the Omnia store. These sums are bigger than most of the jackpots you can win online. And considering Omnia is a new casino and doesn’t have millions of players yet, your odds are even better. You can always choose the cash instead of the mentioned prizes. Remember: The prize pool is real, so you cannot be fake either. Make sure your account information on Omnia page is accurate. You need to be of legal age to gamble in your country. And double-check whether you are allowed to play at OmniaCasino from your location. Or else, even if you win, there might be legal issues stopping you from taking the prize. Omnia proves that being loyal is rewarding. Even when it comes to online casinos. Sign up at OmniaCasino and start collecting loyalty stamps now! 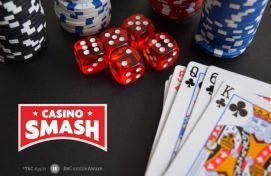 Good luck from us at CasinoSmash! Bonus info: terms and conditions apply to the offer. If something isn't clear, have a look at our review of OmniaCasino for the T&Cs in full. The offer on this article might have expired by the time you read it. Please refer to the review pages for the latest bonuses and promotions available.